If you’ve started a new business, you may occasionally have times when you’re not bringing in enough revenue for working capital. However, you already know that if you need to borrow some money for your business, you have many choices available. You can borrow from family or friends, sell something at a pawn shop, use a social lending website, get a payday loan, or apply to a bank or credit union for a fixed-rate loan. Still, one option you may not have considered is getting a line of credit. Although it’s been used by businesses for many years now, it’s less well known than most of the other forms of borrowing. Banks hardly ever advertise it and most new business owners don’t even think to ask. The requirements for a line of credit are the borrower has to be approved by the by the financial institution based on credit ratings or an established relationship with the financial institution. Incidentally, lines of credit aren’t restricted to businesses alone; individuals can also apply for it. So what exactly is a line of credit? This is a flexible loan issued by a financial institution to a business. Similar to a credit card, it offers you the chance to withdraw a limited amount of money when you need it. You may be expected to pay it back as soon as possible or you may be given a pre-specified repayment period. Just like any other loan, you will be charged interest as soon as you borrow the money. From the perspective of the financial institution, issuing lines of credit is less risky than issuing credit cards. It’s a less risky source of revenue. It also solves the problem of having to underwrite a one-time unsecured loan for its customers. From the perspective of a borrower, it’s not convenient or economical to borrow money every few months, repay it, and then reapply for another loan. Thus, a line of credit benefits all parties. Financial institutions don’t have to underwrite every unsecured loan they provide and borrowers don’t have to go through the cycle of borrowing and repaying whenever they have a cash shortage. With this type of loan, the money is there if a borrower should need it; but if they are having a healthy revenue stream they aren’t obligated to access their available line of credit. A line of credit is usually used as a way to balance out income variability in a business. Some months your business might boom while other months your revenues might decline. This could be due to seasonal demand, delays in collecting payment, quarterly tax payments or some other such economic reasons. The worst way to use a line of credit is to buy high-ticket items with it—a new company van, a better computer system, etc. In other words, it should not be used to buy one-time purchases of depreciating assets. 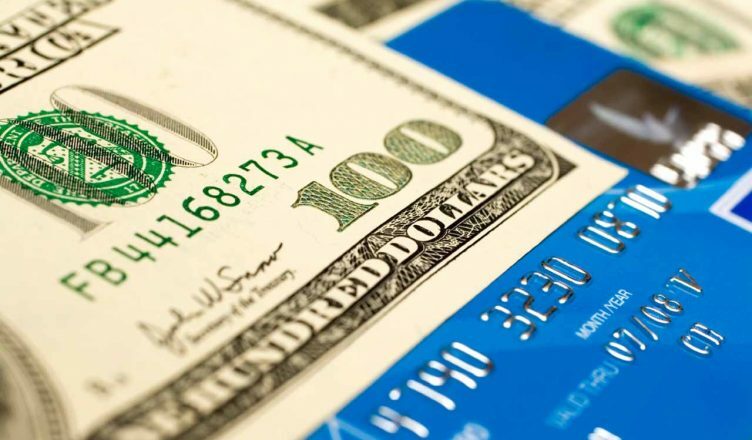 However, sometimes it might be necessary to use a line of credit for a large sum—for instance, to repair business equipment essential for running the business or to give a new vendor a large cash deposit. Without a line of credit, a business owner would probably have to use a credit card to balance these fluctuations in revenue. However, a line of credit has a lower interest rate and offers much more flexible repayment schedules. Is it a good idea to apply for a line of credit? Yes, if you have fluctuations in your income and a line of credit would help you balance cash flow.